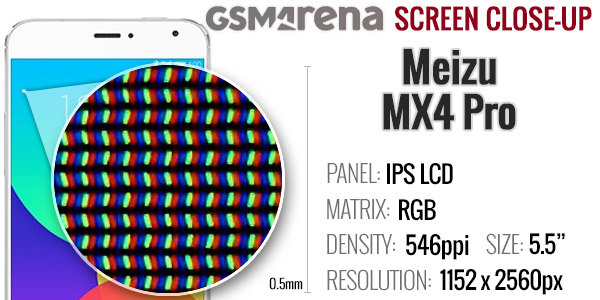 The display offers the same good qualities of the 5.36" FullHD panel of the MX4 - colors look great, viewing angles are quite wide and the panel is decently bright. It's a LED-backlit screen - a less power-intensive solution that Meizu claims puts the 546ppi screen of the Pro on par with the stock MX4's 418ppi display in terms of battery consumption. The Meizu MX4 Pro display is exceptionally bright with very good contrast. The black level isn't among the best we've seen but is still very good. When viewed outdoor in direct sunlight the MX4 Pro remains visible with low reflectivity. It's above average in this regard. The MX4 Pro has 250mAh of extra battery capacity compared to the MX4 - for a total of 3,350mAh. Meizu claims the 20nm Exynos 5 Octa processor and the power-efficient LED-backlit screen should ease the strain on the battery, promising a day and a half of uptime in a LTE network. 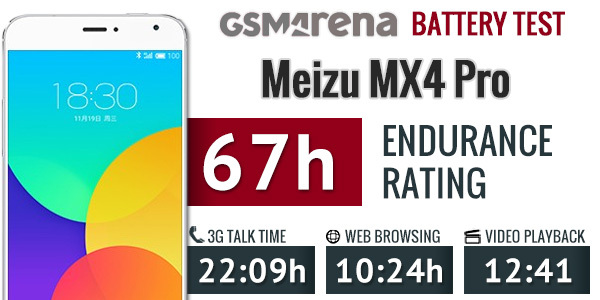 Our own test produced a lower overall battery rating than that of the LG G3 but, to Meizu's credit, the individual video playback and web browsing times are notably better. Our battery testing procedure is described in detail if you want to learn more about it. 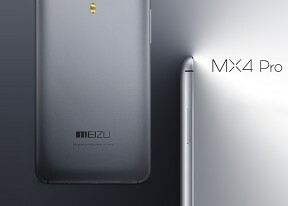 The Meizu MX4 Pro comes with quad-band 2G/GPRS/EDGE, quad-band 3G with HSDPA and HSUPA, as well as either tri-band or quad-band LTE depending on the target market. There's a CDMA option for China Mobile as well. The MX4 Pro offers LTE Cat4 for up to 150Mbps of downlink speed. Bluetooth 4.0 is also on board with A2DP. The microUSB 2.0 port supports USB On-The-Go so you can attach USB flash drives or connect peripherals. You can also stream your display via the Wireless Display feature (Miracast). NFC is supported as well. GPS and GLONASS support is enabled. There's no FM Radio or IR port on the Meizu MX4, there is no wired TV-out option either.